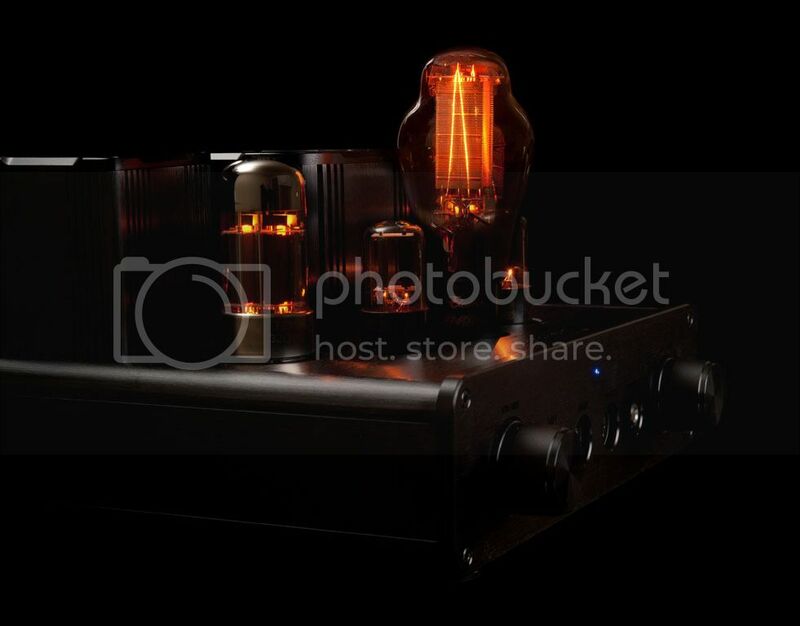 i've been using a tube headphone amp for years now. its my semi-secret weapon. got some nice NOS mullards in it. i use for mostly recording but some listening. i just slam drums and synths and samples thru it. gives it a nice rounded tubey vibe. really brings out the lows and mids, while taming the highs a bit. makes them tight and creamy. really nice for gluing a mix together too. Yea I have heard they are great for mixing. 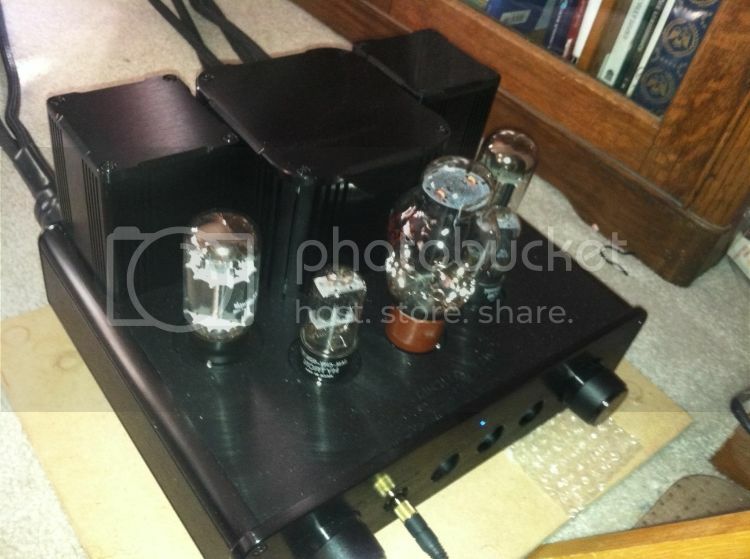 So your beefy headphone amp would actually make a great low-watt audio amp hey Nick? Did you try it with speakers? Ryan wrote: So your beefy headphone amp would actually make a great low-watt audio amp hey Nick? Did you try it with speakers? If one was to compare, Nick's looks way better. I've heard neither so can't compare how they sound so all I can compare is their looks. Have you heard both yourself? How do they compare? 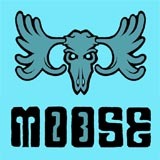 moose23 wrote: I've heard neither so can't compare how they sound so all I can compare is their looks. Have you heard both yourself? How do they compare? 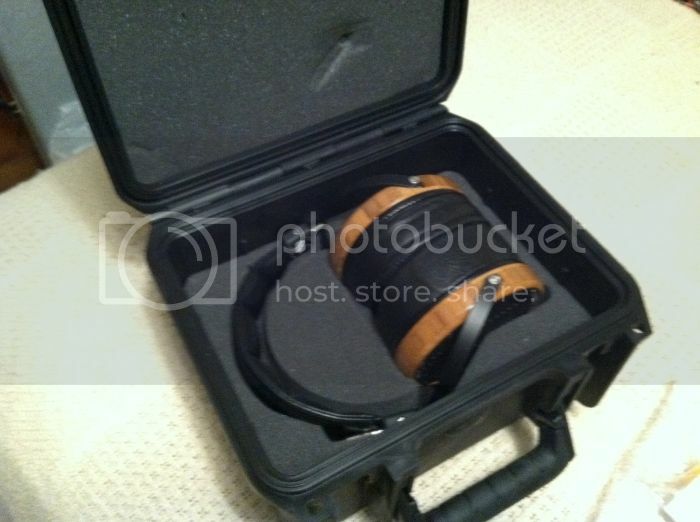 here's a pic of my favorite cans, they are planar magnetic headphones. similar to electrostatic's. the diaphragm of a planar magnetic speaker is a thin sheet of flexible transparent film with very thin, flat electrical conductors in it. magnets on both sides of the diaphram create a full magnetic flux. the magnetic field created by the signal current interacts with the magnetic flux causing the conductors, and therefore the diaphragm, to move. really great sounding cans, better than any dynamic can's i've ever heard. 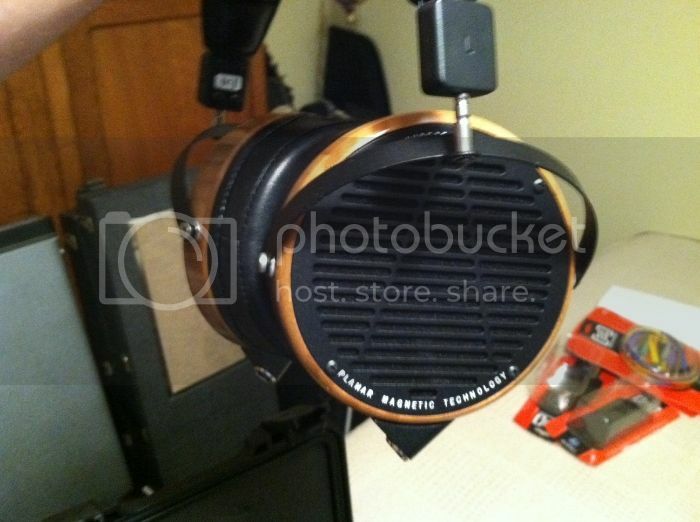 they're from audeze, the lcd-2 model with bamboo sides. 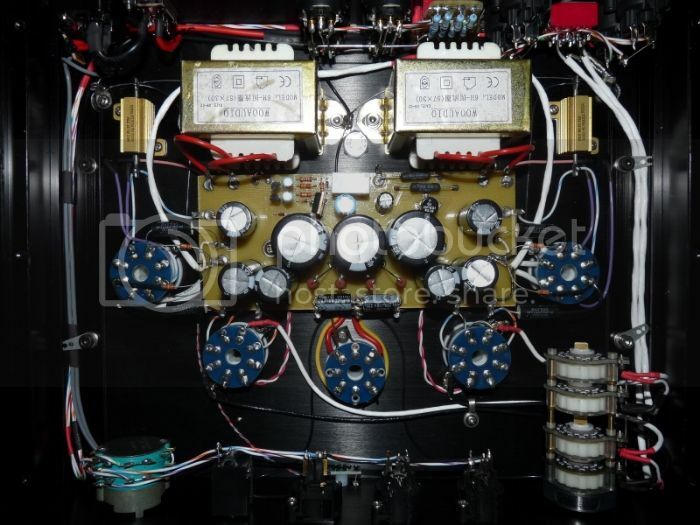 very transparent to the source so its easy to tell how an amp "sounds"
all in or fold dude. . . .